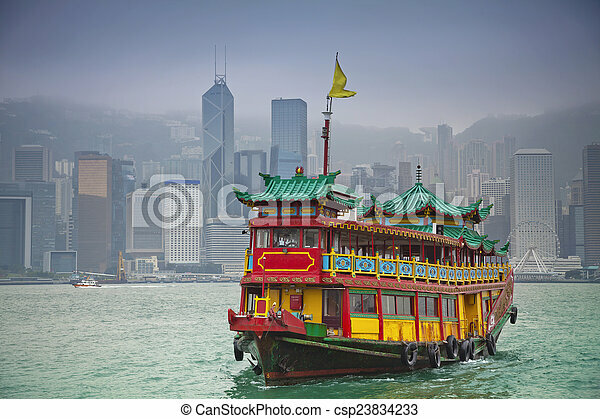 Image of traditional chinese junkboat sailing across victoria harbour in hong kong. 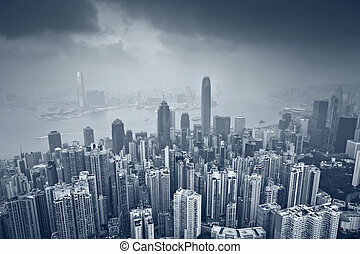 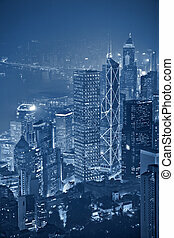 Toned image of Hong Kong downtown skyline. 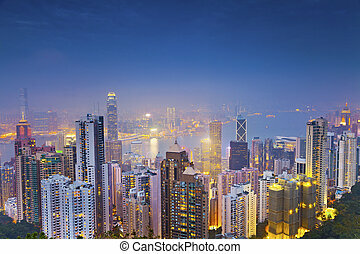 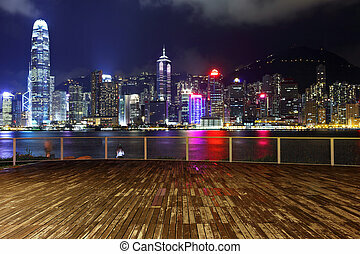 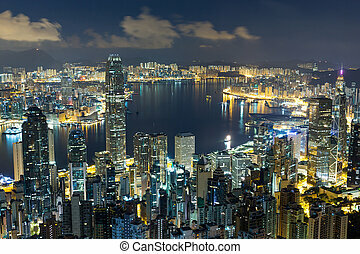 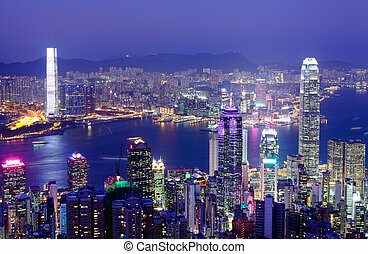 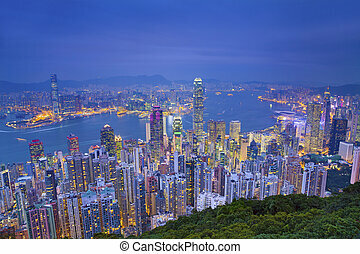 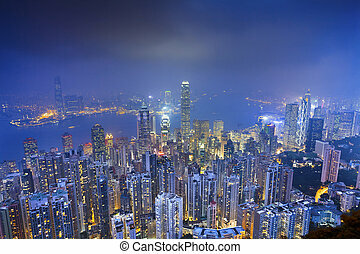 Image of Hong Kong skyline at night. 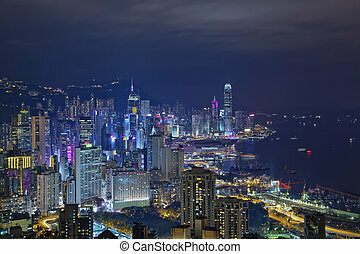 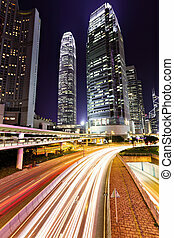 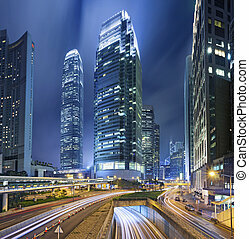 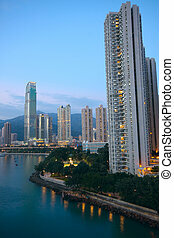 Image of downtown Hong Kong at night. 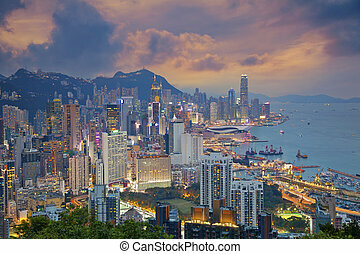 Image of Hong Kong skyline during dramatic sunset. 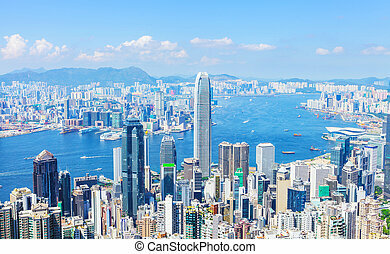 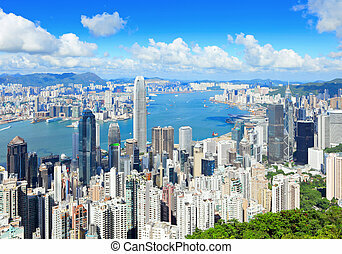 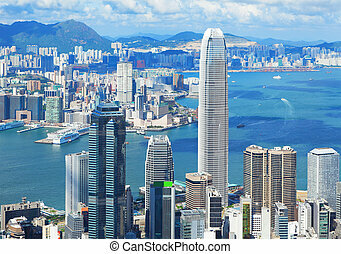 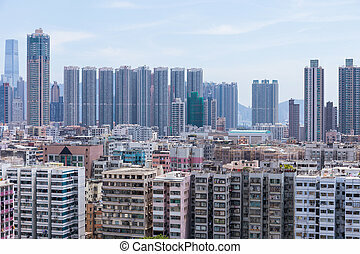 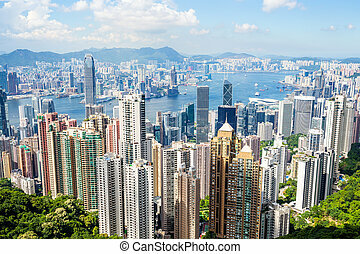 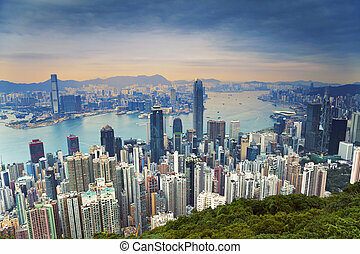 Toned image of Hong Kong with many skyscrapers. 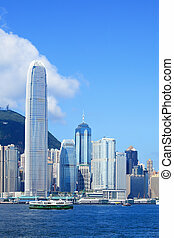 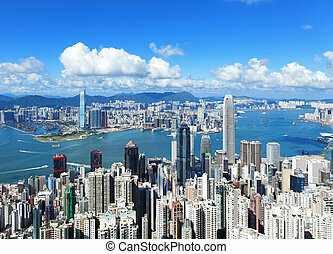 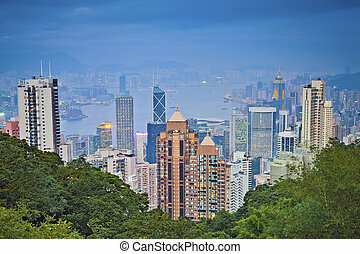 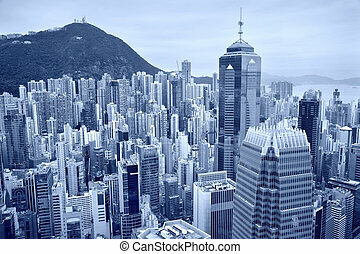 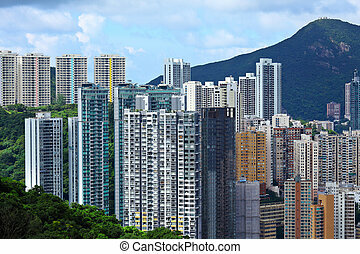 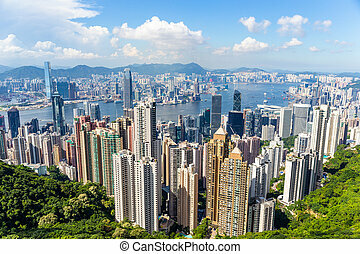 Image of Hong Kong skyline view from Victoria Peak. 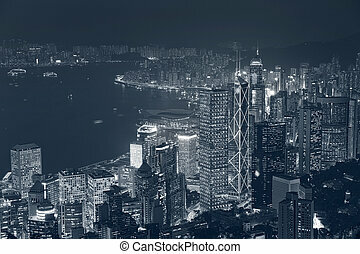 Toned image of Hong Kong with many skyscrapers at night. 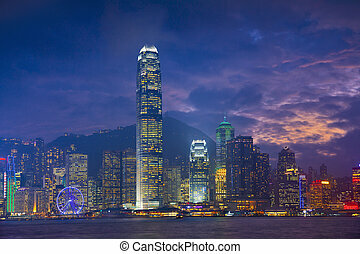 Image of Hong Kong with many skyscrapers during dramatic sunset. 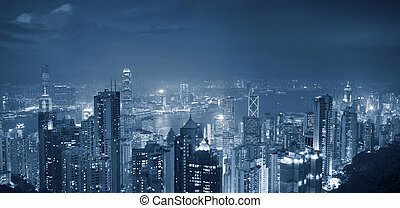 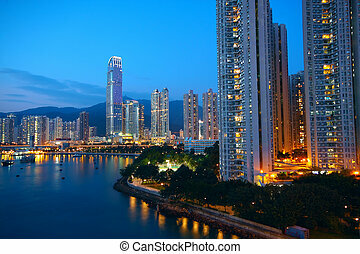 Image of Hong Kong with many skyscrapers during twilight blue hour. 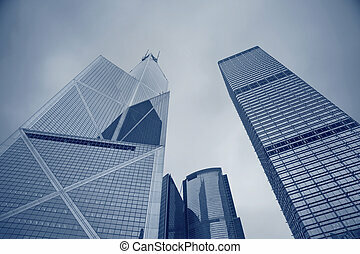 Toned image of office buildings in Central of Hong Kong.